Teresa Giudice is headed off to prison just after New Year’s. While her family will definitely miss her, she’s always had a rocky relationship with many of her Real Housewives of New Jersey castmates. 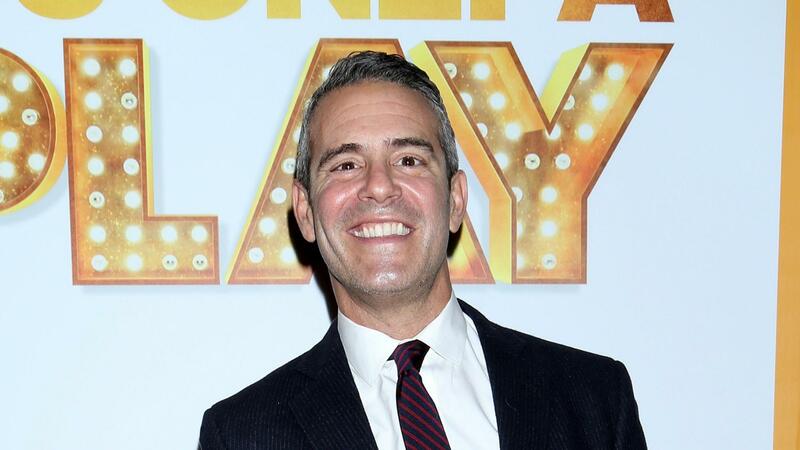 However, there’s one person she can count on to miss her while she’s in jail for 15 months — Andy Cohen. The Bravo TV host admitted that it was really difficult to film the reunion special for the reality show this time around. He said in the online Ask Andy Q&A video that the atmosphere was darker than usual. It got so rough that the Watch What Happens Live TV personality couldn’t even look Giudice in the eyes. “I got really emotional at the end when I was talking to Teresa. I held it together, but I was basically kind of maybe crying,” he revealed. Their goodbye wasn’t any easier because Cohen doesn’t know when he will see the prison-bound star again. Giudice is headed to Federal Correctional Institution in Danbury, Connecticut, which serves as the inspiration for the prison featured in the Netflix series Orange Is the New Black. She will begin her sentence on Jan. 5. While Cohen has “no idea” if he will visit the RHONJ star, he does know that he’s going to miss his fiery Italian friend while she’s behind bars.